Look out of the window. See a bird. Enjoy it. Congratulations. You are now a bad birdwatcher. Anyone who has ever gazed up at the sky or stared out of the window knows something about birds. 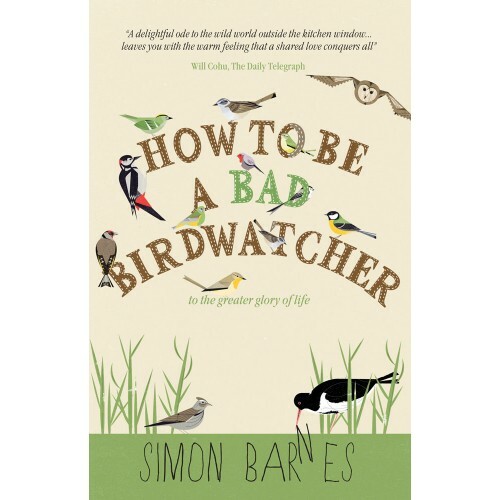 In this funny, inspiring, eye-opening book, Simon Barnes paints a riveting picture of how bird-watching has framed his life and can help us all to a better understanding of our place on this planet. 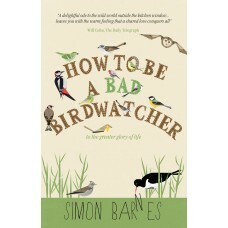 How to be a bad birdwatcher shows why birdwatching is not the preserve of twitchers, but one of the simplest, cheapest and most rewarding pastimes around.